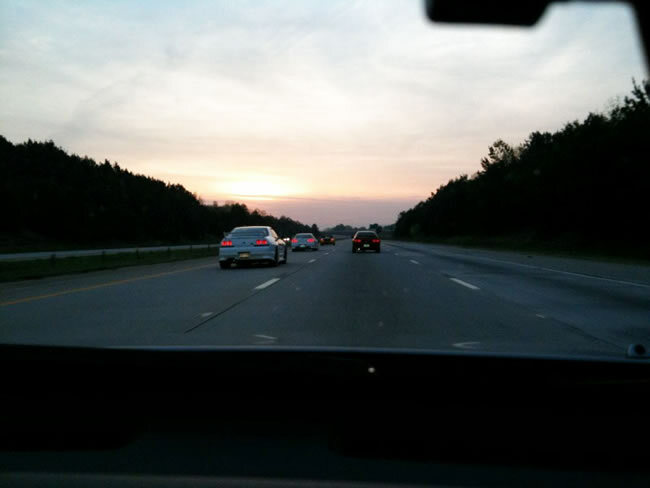 My name is Chris and I just wanted to extend an invitation to any car enthusiasts that would like to join our group for a drive from Greenville SC to Cars and Coffee Charlotte. 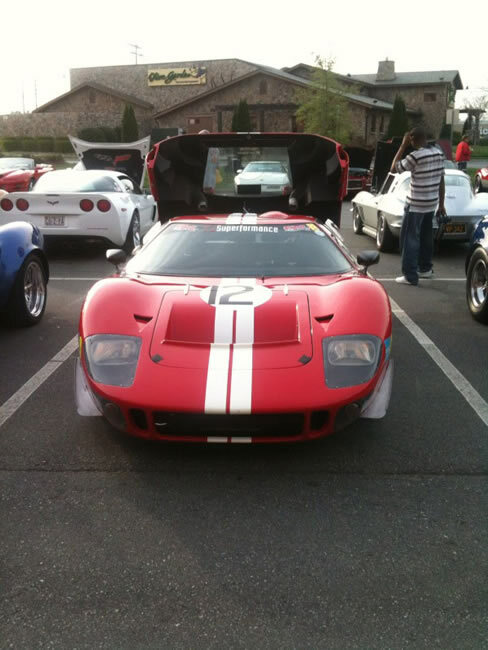 Our group usually has a wide variety of different types of cars that join us. 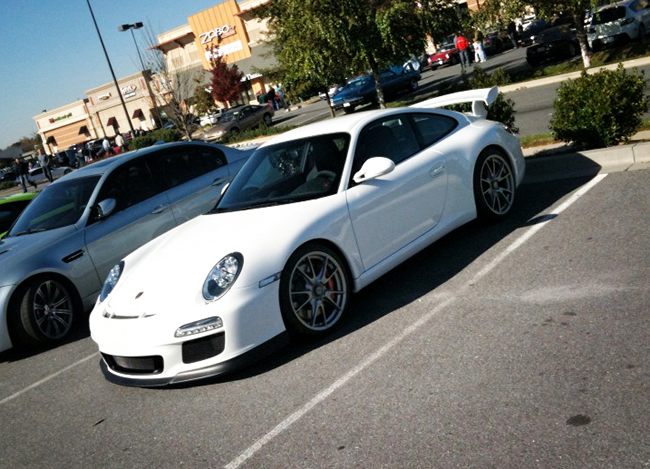 I personally drive a Honda S2000, but I have an appreciation for all types of automobiles. Last month we had two right hand drive Nissan Skylines that rode up with a couple of S2000's. 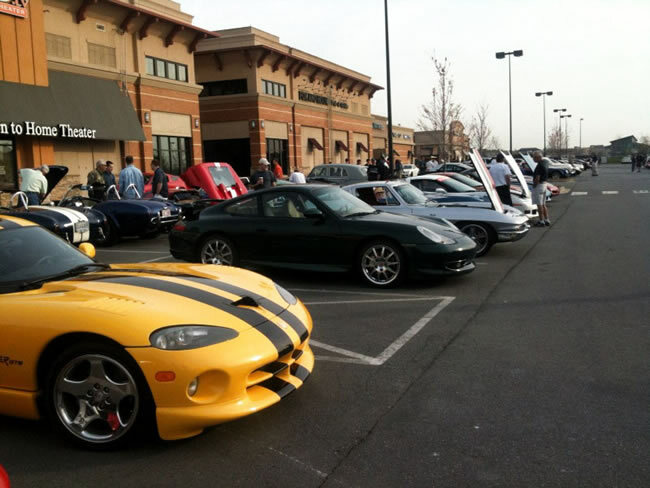 For those who have not heard about Cars and Coffee, it is basically a gathering of fellow car enthusiasts to talk about cars. One of the things that I like is that it is one of the few places where you will find exotics, imports, muscle cars and even a few motorcycles from time to time. 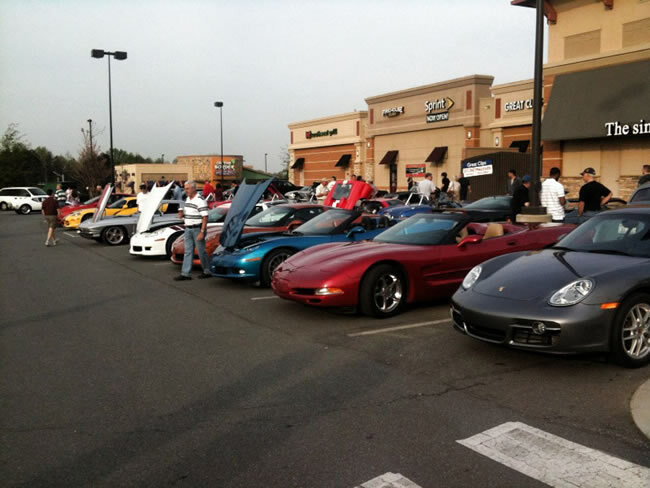 Anybody in the Greenville, Spartanburg or Anderson area that would like to meet and ride up as a group to Cars and Coffee we have been meeting up Saturday morning at the Citgo gas station at the intersection of Hwy 14 and Interstate 85 at 6:45 - 7:00 AM. Coffee must run everything in SC. 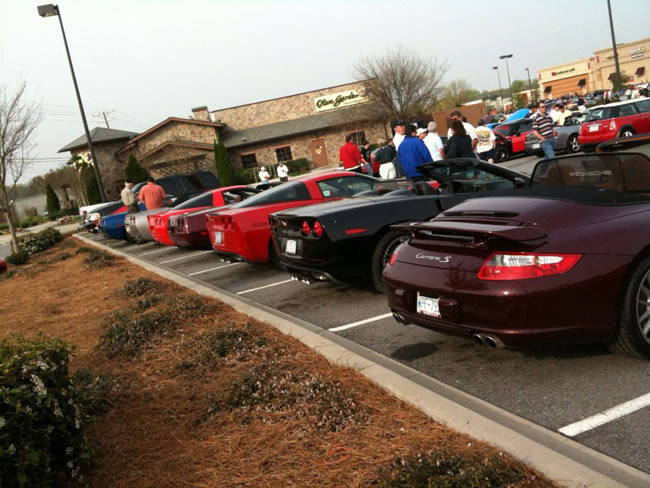 I don't know about the coffee running the Carolina Car clubs but hey whatever it takes I guess. Sounds fun but I have a new little one at home that is taking / I'm giving all of my attention to. well she finally arrived. Glad to here it. I was checking in because i knew it was getting along to be about four weeks now. I know you are one proud daddy and i cant wait to meet her. Tell mom how happy i am for her too! Sign in and tell us all the stats! We had a blast in Charlotte this past weekend! I will try to post up earlier next month so people will have time to make plans if they want to go. Sounds good man, and thanks for the invite. Hey mrchristopher, Sounds great! I know where that is! Sorry I mssed your invite too...catch you later sometimes! Thanks for the interest. 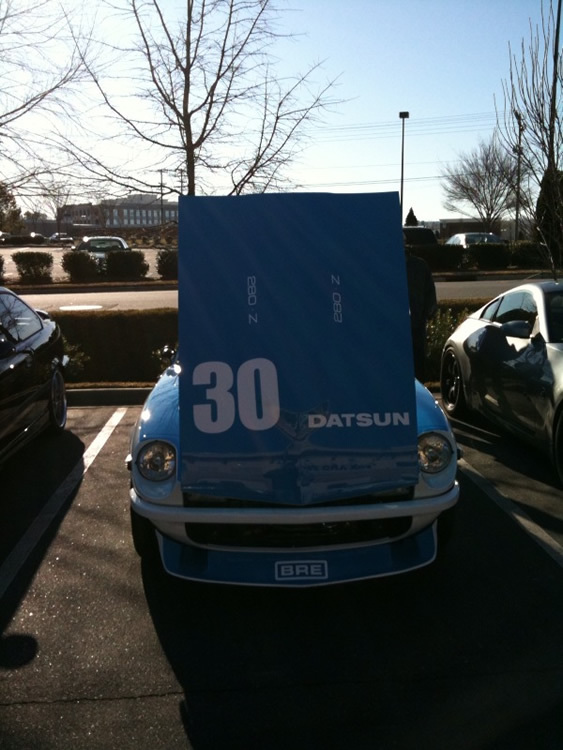 I hope that you or any of the other Z owners will join us for the next ride up to Charlotte on May 1st. 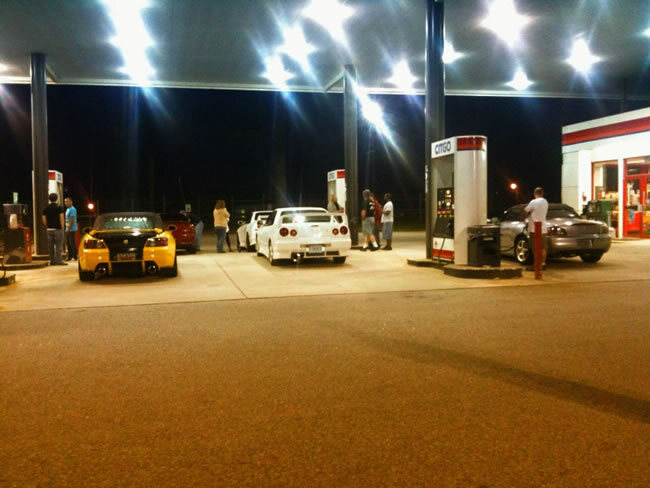 The last time we had 3 original Nissan Skylines that rode up with us. There was an R32, R33 and a R34! Pretty rare cars that you do not see everyday. I will try to post another thread a little a little earlier for next month, that way if anyone is interested in going they can have a little more notice. My car's making coffee or popcorn or something!